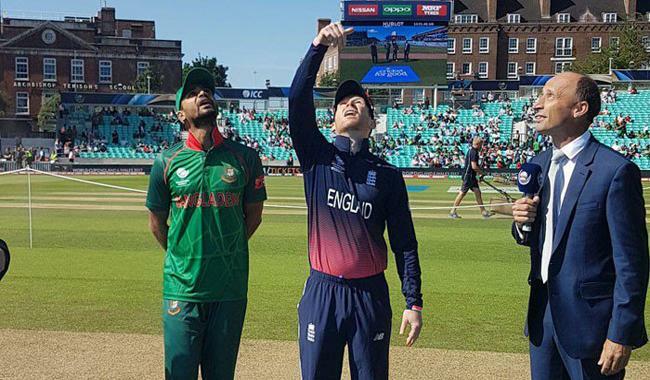 LONDON: England captain Eoin Morgan won the toss and elected to field against Bangladesh in the opening match of the 2017 ICC Champions Trophy one-day international tournament at the Oval on Thursday (Today). England dropped leg-spinner Adil Rashid from their side, with his place effectively taken by Nottinghamshire paceman Jake Ball. All-rounders Ben Stokes (knee) and Chris Woakes (thigh) were both passed fit after missing England´s seven-wicket ODI defeat by South Africa at Lord´s on Monday. Stokes was initially cleared to be a member of England´s attack after struggling to bowl in recent matches. “It went all right, I bowled 10 deliveries off a full run this (Thursday) morning,” Stokes told media. “There´s no pain there but it doesn´t mean that I won´t feel no pain. It´s a starting point and it gives me confidence. 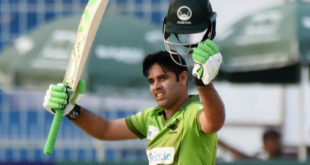 “Ideally I´d like to get through 10 overs but we´ll see,” the right-arm seamer added. 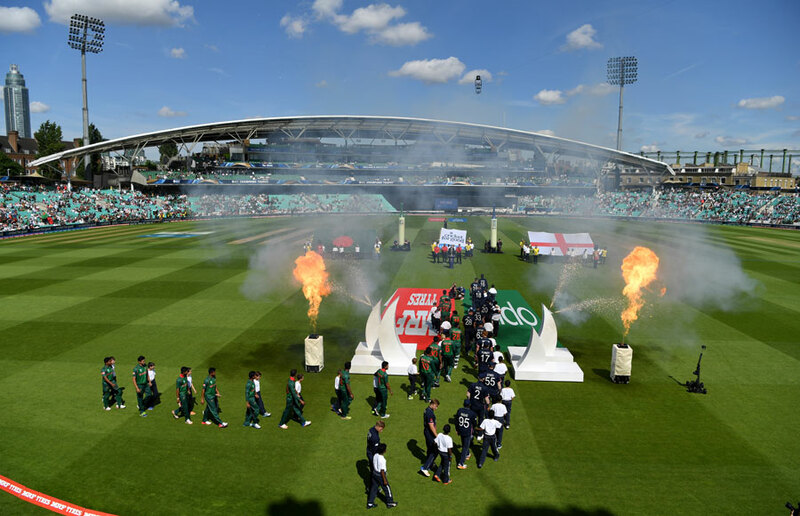 Although a sunny day and a good pitch promised plenty of runs, Morgan´s decision to field first may have been influenced by the fact that Bangladesh were bowled out for just 84 by defending champions India in a warm-up match at the Oval on Tuesday. Bangladesh knocked England out of the 2015 World Cup with a 15-run win at Adelaide and both sides featured several survivors from that match.